Luxury Stays in Ohio Perfect for Your Valentine - Ohio. Find It Here. Treat yourself and a loved at one of our affordable luxury stays! You work hard every day, don’t you deserve a little pampering? Travel first-class in Ohio with our short list for luxury stays in Ohio. Bring a loved one or indulge in self-care, these stays are designed to attend to your every need and delight with even the smallest details. From rooftop bars and city views and to unique curated art and vintage flair, you can find it here. 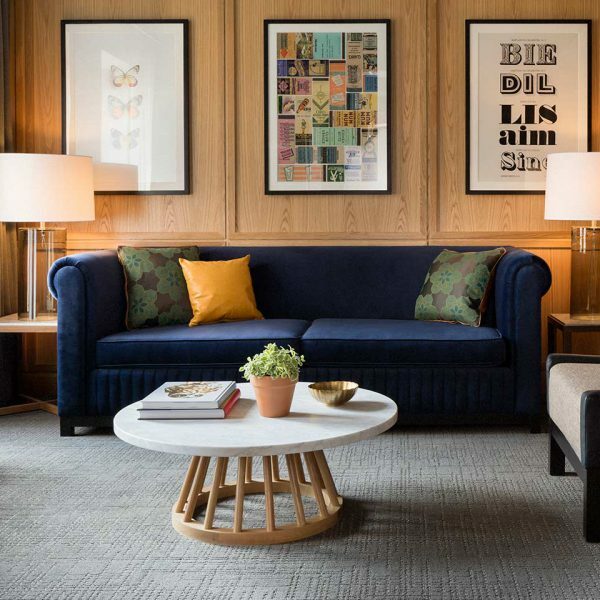 A perfect marriage between modern minimalism and an homage to the Schofield’s original Victorian-era heritage, this “humblest of hotels” in Cleveland, Ohio offers luxe accommodations with all the convenience and excitement of the Downtown area. Originally built in 1899, The Hackett was remodeled as a boutique hotel in 2012. Appropriately honoring pioneer history from the 1700s, this hotel lives in Marietta, a quaint small town along the Ohio River kept busy by ongoing summer events, local shopping, and a bustling dining scene. Having once served as the Aerial Lighthouse for Amelia Earhart, LeVeque Tower was redesigned as Hotel LeVeque after reigning as a beacon of hospitality since the 1920s. 150 rooms feature celestial and Art Deco designs that reaffirm Hotel LeVeque’s connections to space and aviation. 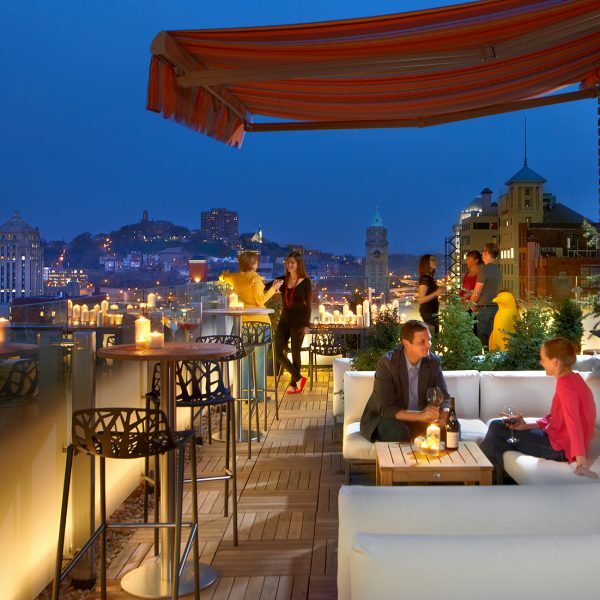 The views of our hilly Queen City are perfectly framed from 21c Museum Hotel’s rooftop bar and city view rooms. 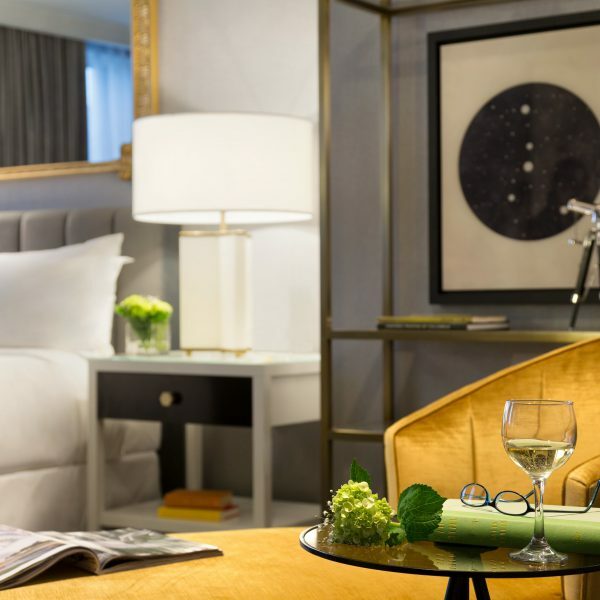 The only hotel and museum combo in Ohio, this peculiar concept has curated exceptional modern art to decorate and accentuate its luxurious city accommodations. Find a unique juxtaposition in historic downtown Wooster, Ohio. 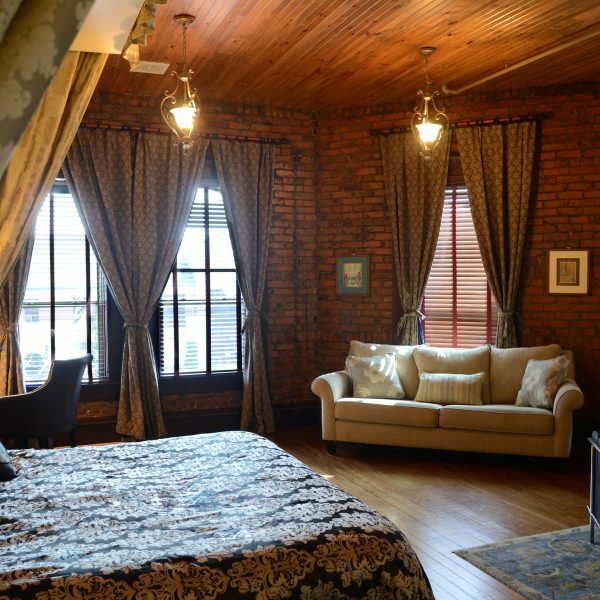 Whereas you can step back in time by traveling to quaint and relaxing Wooster, St. Paul Hotel offers the latest in luxurious technology. From heated tile floors to flat-panel TVs in roomy walk-in showers, St. Paul Hotel can treat your every need. Live it up in the Glass City with floor to ceiling river views at the Renaissance Inn Toledo Hotel. Rated for 4.5 stars, this waterfront property is smack-dab in the middle of Downtown Toledo along the shores of Lake Erie. An underground pedestrian pathway also means it’s an easy walk to the city’s numerous event locations and nightlife. Retreat to Tuscany without ever leaving the continental U.S. 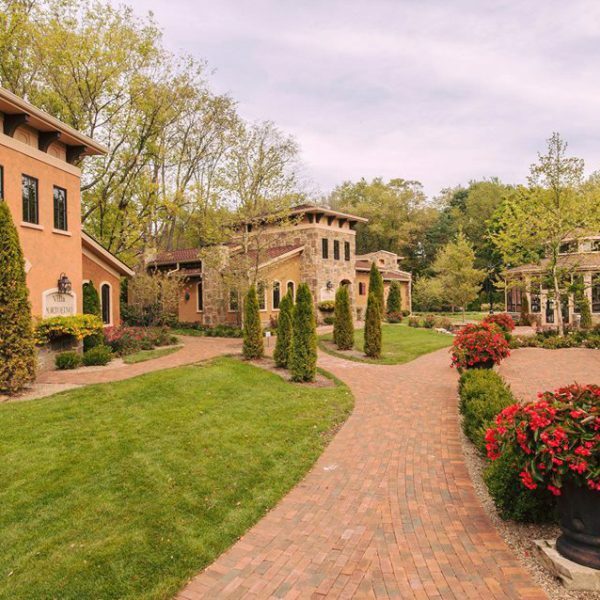 Surrounded by sunlit vineyards and high-end amenities, Gervasi’s Tuscan Villa, Boutique Hotel and Farmhouse are the perfect getaway for city-weary travelers.